I have to say I feel really blessed to be given amazing opportunities to try out brands I have heard so much about and already love. 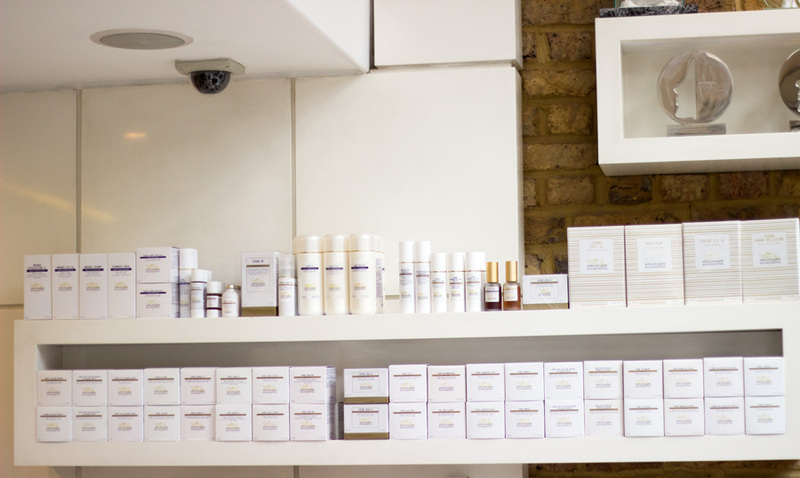 I think I may have stumbled upon Biologique Recherche commonly known as BR from Caroline Hirons and I have seen the products featured on many magazines. Their most popular product P-50 Lotion is the product that drew me to the brand because I have read countless glowing reviews on its efficacy. 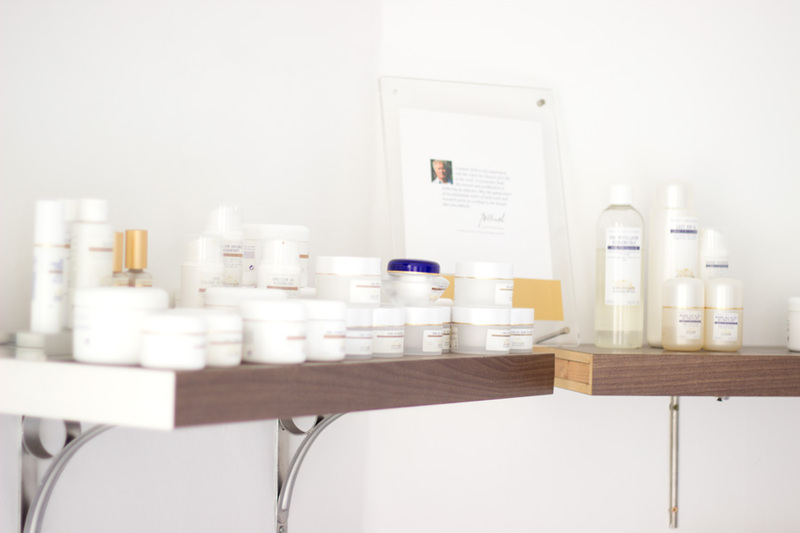 Anyway, I was kindly invited for a facial with the lovely Amie who is the Head of Brand Training for Biologique Recherche UK last week Friday.. I can't even describe how much I was looking forward to this facial. 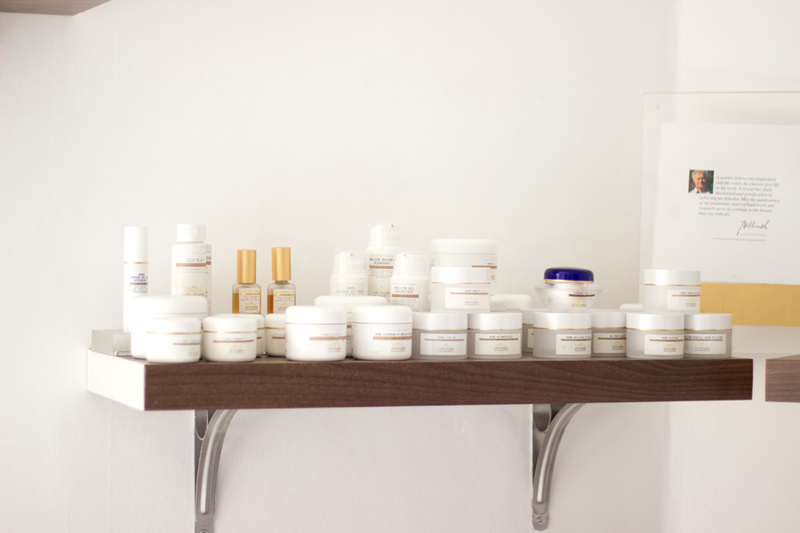 The thing with BR facials is that they are bespoke which means no two facials are the same because they are tailor designed for your skin. I am sure you all know the struggles I have with my skin especially with the dark blemishes and hyper pigmentation. I no longer have any active acne (thank God for that) but the after effects of my acne are still there. 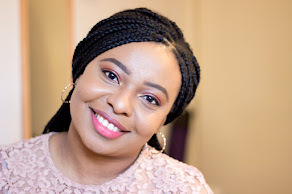 You can now understand how keen I was to get professional advice and recommendations for my skin. 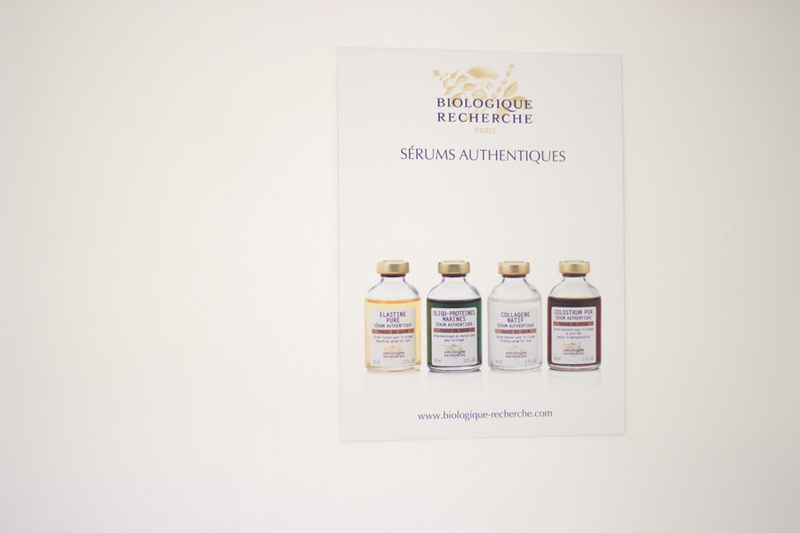 The brand Biologique Recherche was founded 35 years ago by Yvan and Josette Allouche who were passionate about skincare and the human body in general. Yvan was a renowned Biologist while his wife Josette was a Physiotherapist and Professor of Osteopathy. They are both deceased now but their son Philippe is a Doctor and took over the business from his parents. The brand has since been making waves all over the world and many celebrities swear by this brand including Brad Pitt, Madonna, Sharon Stone, Nicole Richie, Mary-Kate and Ashley Olsen, etc. You can read more about the BR story here. I particularly love products or brands that are created by professionals who understand the human body and the science behind how it functions. 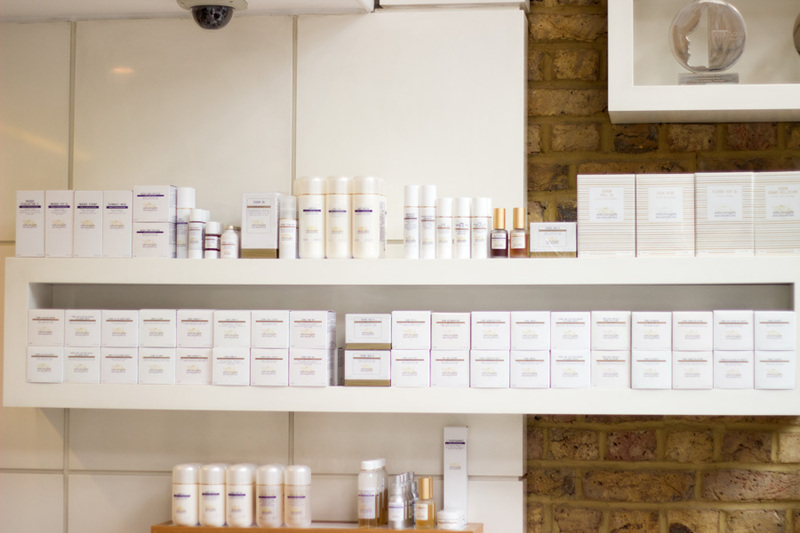 Initially when Biologique Recherche was created, it functioned like a research and development laboratory where amazing formulations were created for professionals who were dissatisfied with using regular and ineffective formulations. 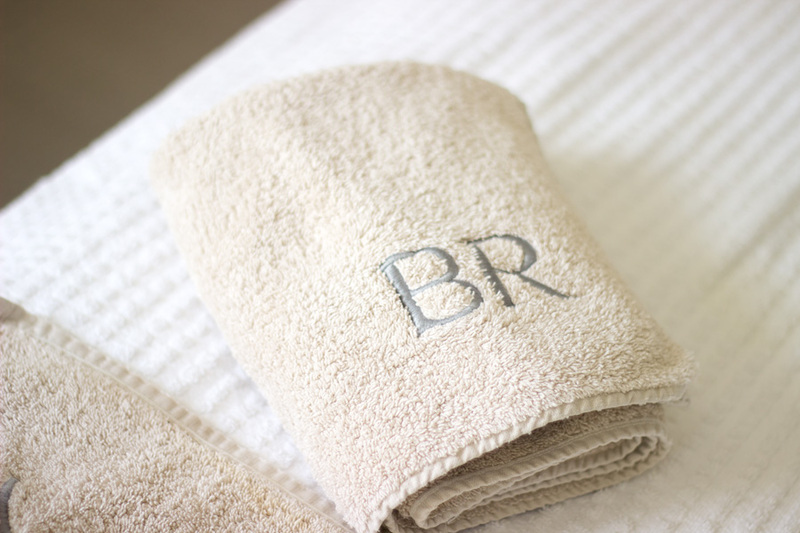 I am so happy that the brand BR branched out to make its line of products which produce outstanding results. I am sure you would have guessed by now that the first product that was created was the P 50 lotion which has still remained the brand's best seller after all these years. One thing that stood out for me with BR products is that the products are made from ingredients that are completely naturally derived from botanical, marine and biological extracts. 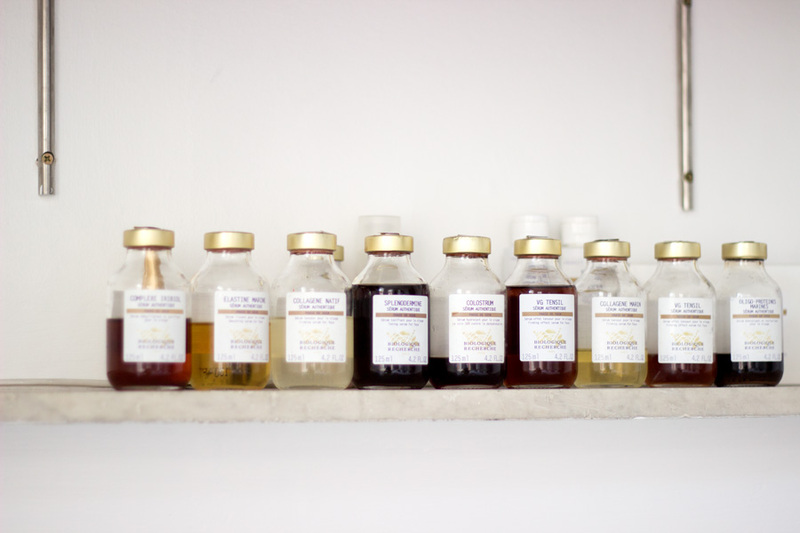 You can find some interesting extracts in their products such as placenta, colostrum, collagen, elastin, etc. (I know, I know!!). They don't have the best smell/fragrance at all, in fact, some of them have really strong scents (smell) but that's because no fragrance or nasties have been included. 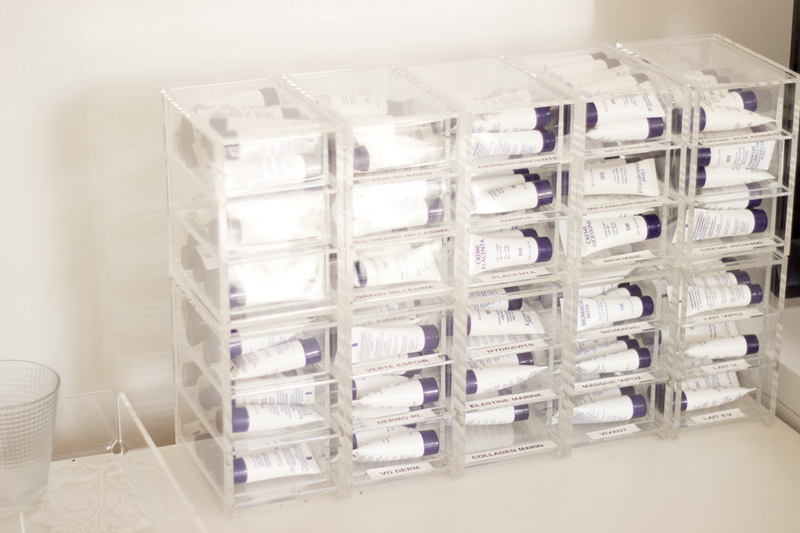 You get pure active ingredients in high concentrations with the best achievable quality. They are all cool (cold) formulated which means no heat has been applied to the ingredients to make them mix faster. This way the original structure of these active ingredients are preserved which is why they work as effectively as they do. What you see is what you get! Their packaging is very simple and I love it so much because it takes me back to my university days when I spent a great deal of my time in the laboratory. 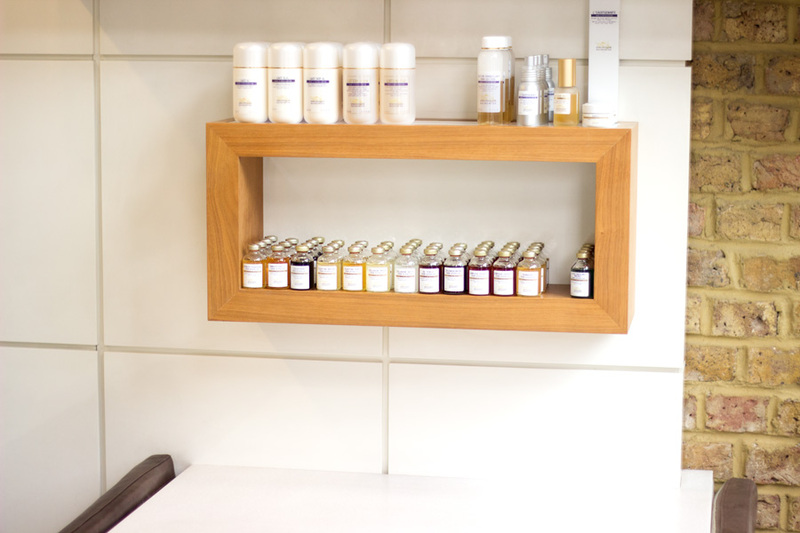 I popped over to the BR Training/Treatment room in EF Medispa Kensington London. The lovely Amie was there to welcome me and she made me feel really comfy. 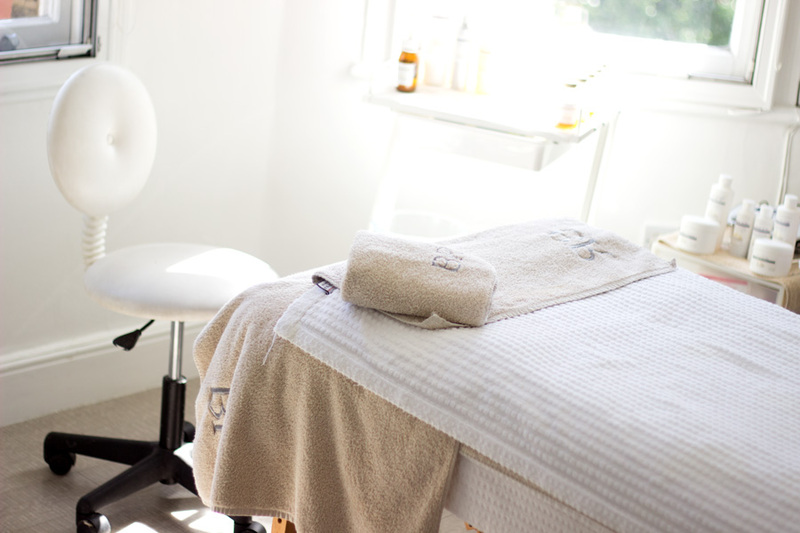 The facial she offers is not open to the public but you can still get a BR Facial from the other beauty therapists who she has trained. 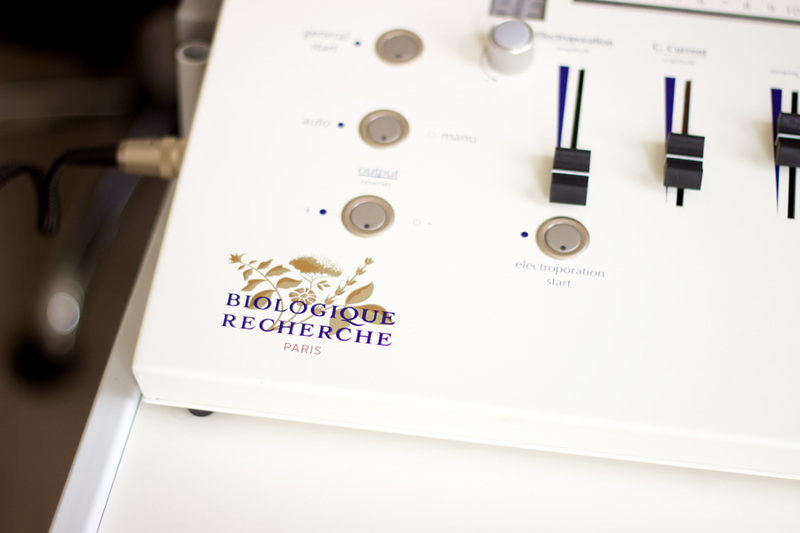 You can visit the Biologique Recherche website for more information on where to get a BR facial and other treatments. 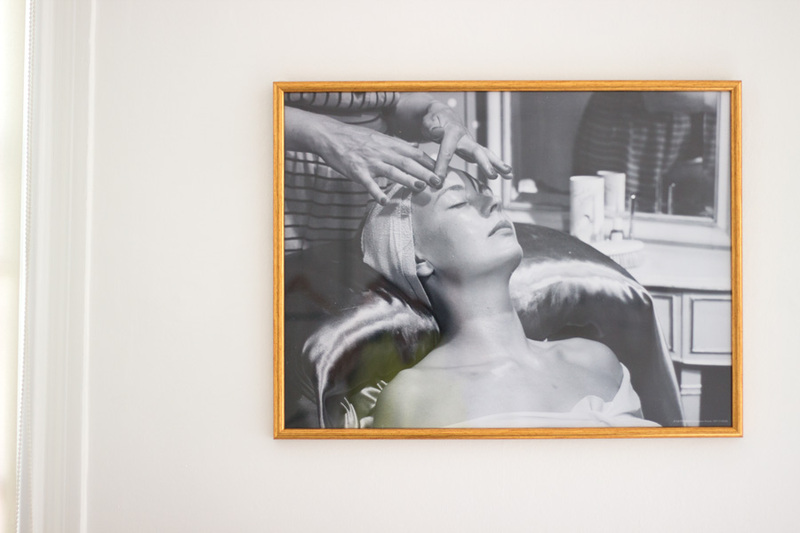 I believe BR Facials are also done in other spas and hotels so it is always handy to ask. 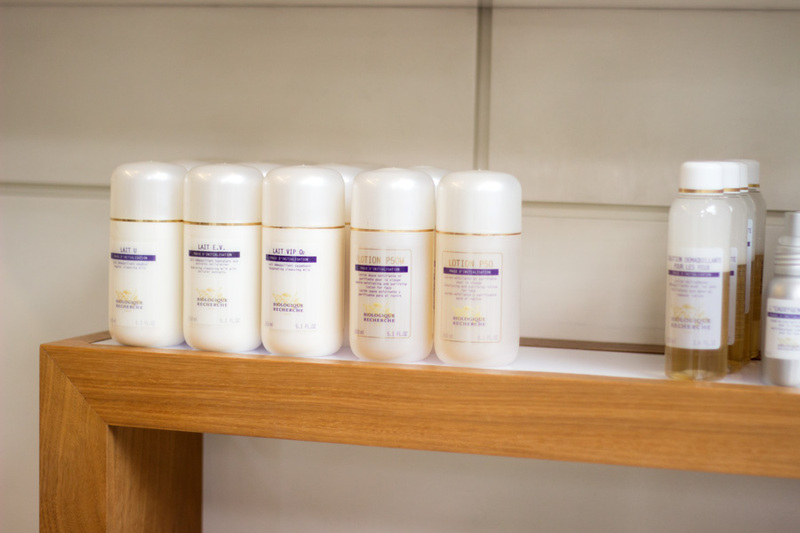 However, if you are interested in trying out just the Biologique Recherche P 50 lotion or any other BR product, you can actually purchase them from any of their stockists listed here. I was seriously delighted to finally see BR products in flesh because it has been one of the most elusive beauty products as they are not sold in regular department stores (yet). 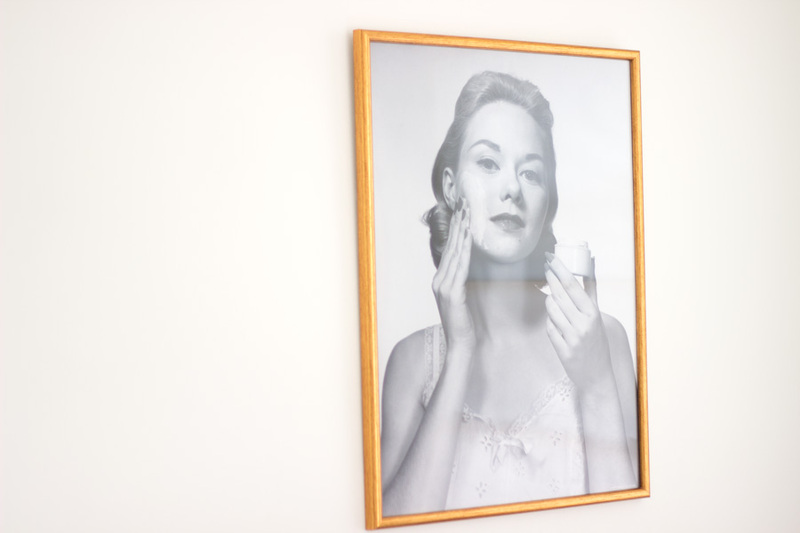 What happens before the BR Facial? I have to mention this is my first major facial because I hardly every trust people with my face as a result of my acne/blemishes, etc. However, I knew Biologique Recherche was an amazing brand so I was willing to entrust my face and skin and I can tell you, I was not disappointed at all. 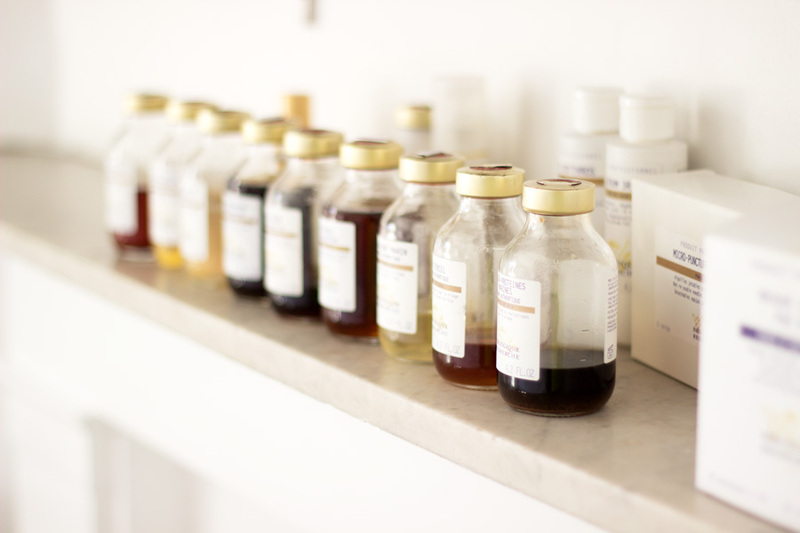 Amie and I started off with a little chat about my skincare routine, skin type and skin concerns and I also completed a questionnaire outlining any medical, allergies or health conditions. 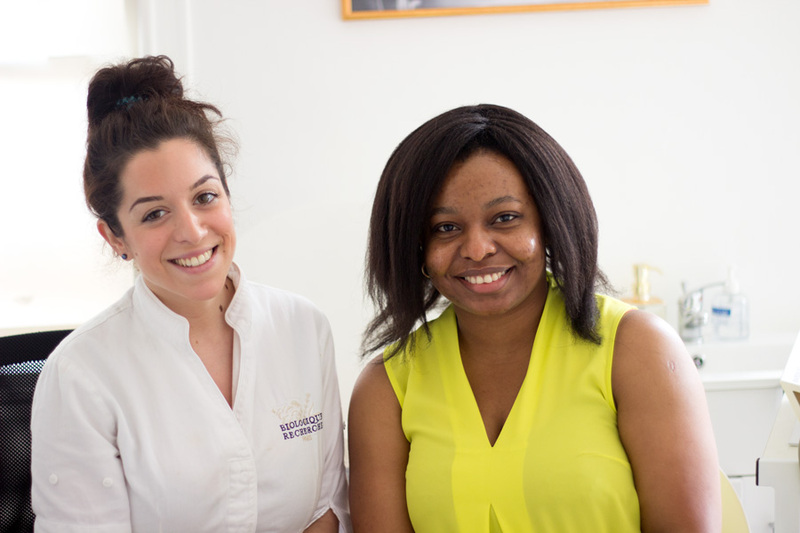 She was really knowledgeable and I learnt a lot from her in the two hours I spent there. Soon, it was time for my facial and I got on the comfy spa bed and there was some relaxing music playing in the background. What treatment/facial did I get? She told me I was going to have MC110 and Remodelling Facial after she had analysed my skin. 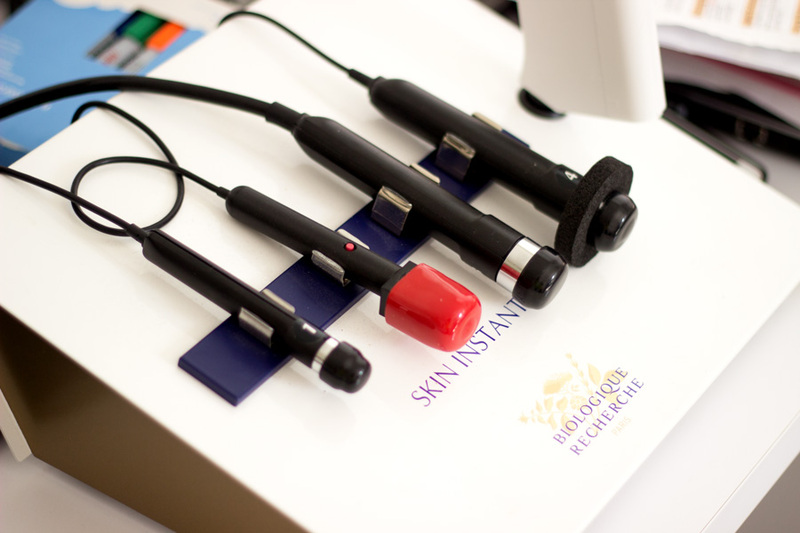 This Biologique Recherche MC110 aims to plump, brighten, purify and balance the skin while the remodelling machine lifts and tones the facial muscles. I was really excited just listening to these benefits before the facial started. The best thing about this facial was Amie kept me informed at every stage of the facial and she kindly wrote down the names of all the products she used. She started off with removing my makeup (yes, who even wears makeup when they are going to a spa--->only the crazy Liv). She took off my makeup so effectively using ascending and outward motions which I am definitely going to incorporate in my cleansing routine. I liked that she cleansed not just my face but also my décolletage because the facial was going to focus on these areas. My skin really felt clean and smooth even before the main facial started. 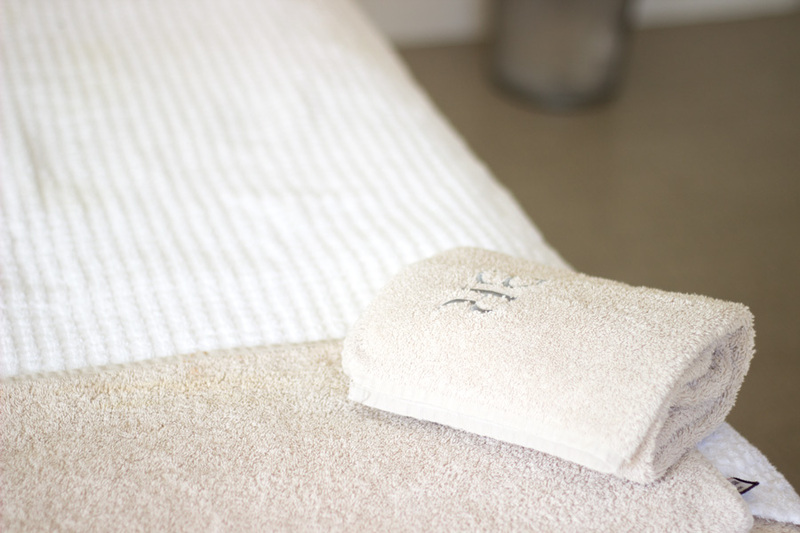 The next step was a welcome massage which focused on lymphatic drainage and it really helps you relax. She massaged the muscles of my face so well that I had to stop myself from sleeping. It was one of the most pleasant experiences because I could feel a change in the muscles in my face. I honestly felt like I could doze off but I didn't. 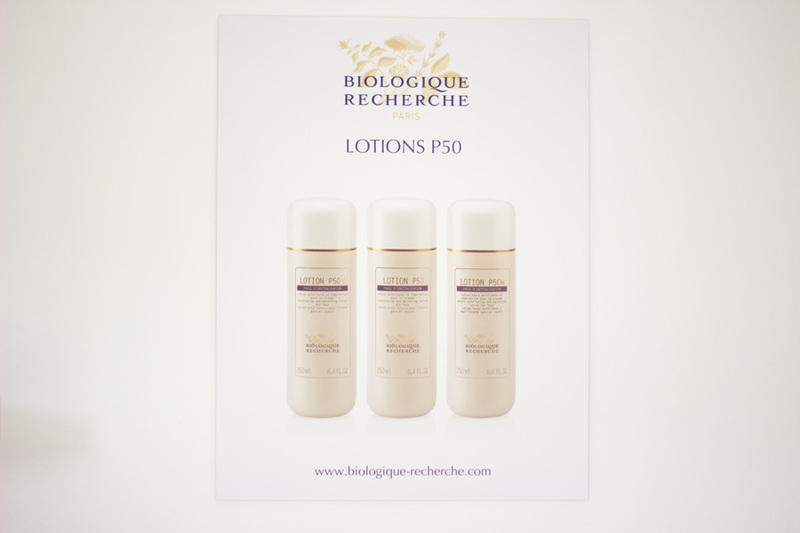 The next step was the hero product which I have been dying to try- The Biologique Recherche P 50 Lotion which is designed to gently exfoliate the skin. One thing I really liked was her technique in applying it which I hope to channel. She did not apply it in one sweep rather she applied it in a pat and release motion over each section of my face, neck and décolletage and I believe this must be the best way to apply this product to get the full benefits. he P 50 does have a strong smell but it did not tingle as badly as I thought it would. She even used it gently over my eyes and lips to exfoliate them and I am really surprised that it felt gentle. Amie mentioned that the P 50 is a gentle continuous formulated to use in the morning and evening to balance, hydrate and even the complexion. The next step was one of the main products of the facial and this is none other than the MC 110. It acts as a supplement to the P 50 and a booster to the skin. It works by smoothing any irregularities on the face and redefining the structure of the face especially around its natural contours. She applied this booster in light patting ascending motions starting from the inner section of my face to the outer parts. I have to say her technique is really outstanding and I felt relaxed and in a proper zen place.She completed one side of my face first and showed me the mirror to see the difference. I was completed shocked because the side that had the welcome massage was visibly lifted especially around my eyes. Honestly, I have never seen anything like that at all. Then, she completed the rest of my face ready for the next stage of my facial. The next product was a mask to help seal everything in and prepare my face for the remodelling machine which I was very excited to experience. She used the Masque Vivant which is a balancing mask that brightens, tones and refreshes the complexion. It is also designed to replenish and strengthen the skin's natural barrier while addressing specific skin conditions. It contains a high concentration of yeast, cucumber and witch hazel extracts which are amazing for keeping the skin clear and purified. It felt slightly tingly on the skin but it was not uncomfortable and she applied it with a brush which ensured all part of my skin was covered (except my eyes, of course). I have to say it does not have the best smell at all. It reminds me of Marmite which I like but having it on your face is a different kettle of fish. However, I am willing to enjoy the smell for the overall effect it had on my skin. Once the masque was applied, it was time to go under the remodelling machine. The next stage was where the remodelling machine was used under the masque from the previous stage.The remodelling machine was used over the masque to enhance product penetration and increase the effectiveness and benefits of the masque. It is essentially a complex looking machine and this is where all the magic takes place. 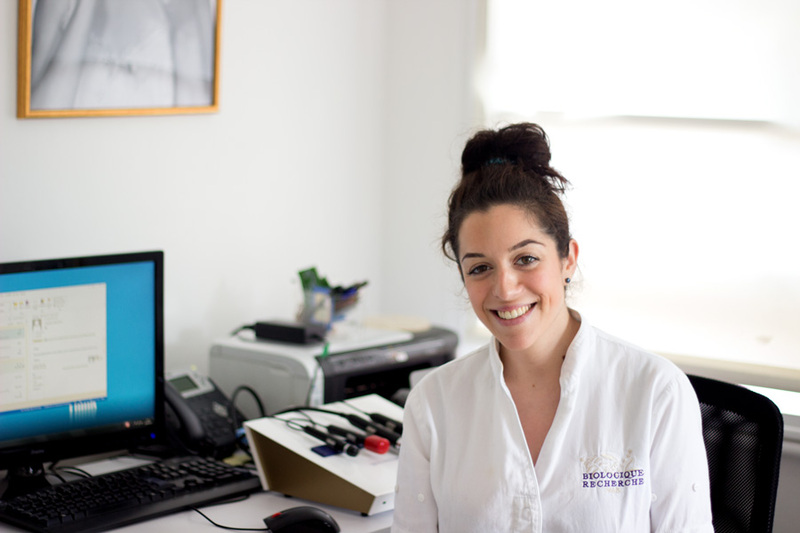 It uses state of the art bio electrotherapy which utilises four different currents including Galvanic, High Frequency, Medium Frequency and Electroporation. I am not going to lie when I realised the machine used currents, I was a bit scared. Thankfully, there was nothing to be afraid of and Amie really explained what reactions I may expect from the machine. The funny thing is it felt like a really tiny tingling sensation and it was not unpleasant at all. She alternated the currents as she worked on different parts of my skin and I think that really makes a difference. The face is made up of different parts and they do require different ways of handling. One of the sensations I did feel , especially when the current was around my cheeks, was an increase in saliva production. It was really strange and there was also a slight metallic taste in my mouth but she had told me about it so I was not too surprised. However, I honestly started feeling a difference to my face muscles. It's like my face was getting a workout; that's the only way I can describe it that makes sense. When the session was over, she removed the masque with cold water and in fact, all the products applied on my face were removed with cold water. 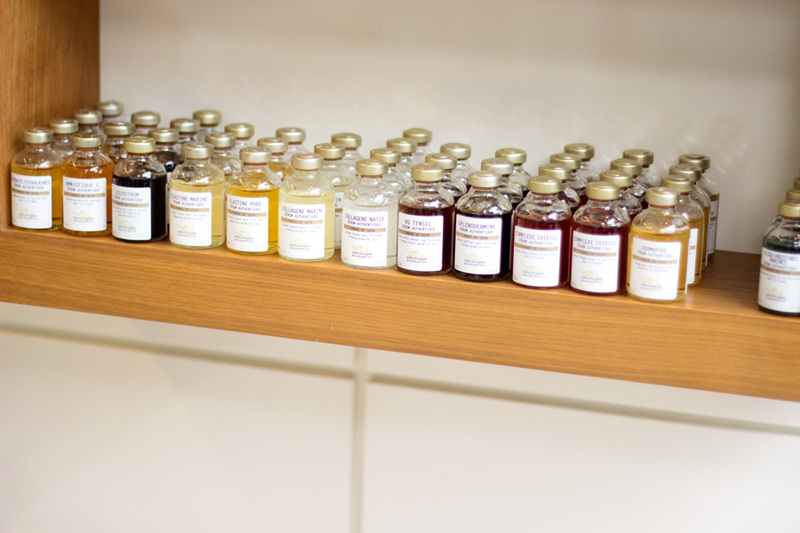 Once the remodelling face session was done, Amie prepared a cocktail of quintessential serums for my face. 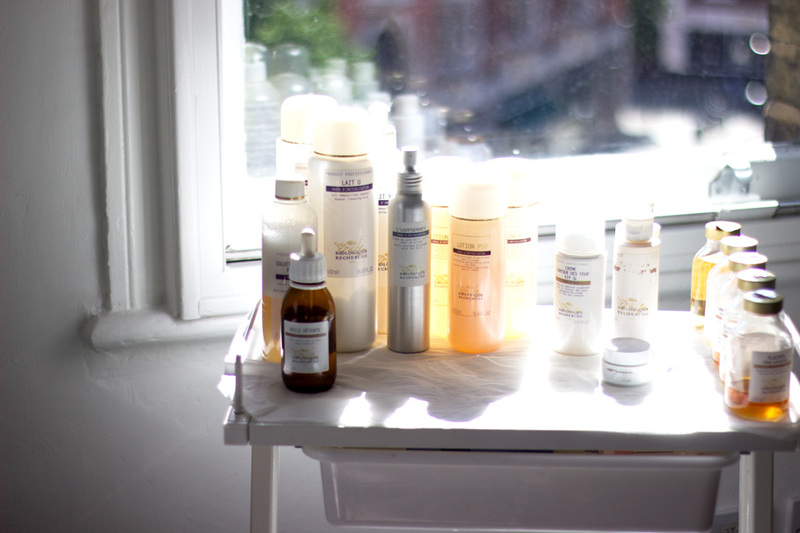 She chose the Serums Placenta and Extrait Tissulaire as these were the best for my skin type. The BR Serum Placenta is ideal for use after exfoliation and it aids with acne scarring. 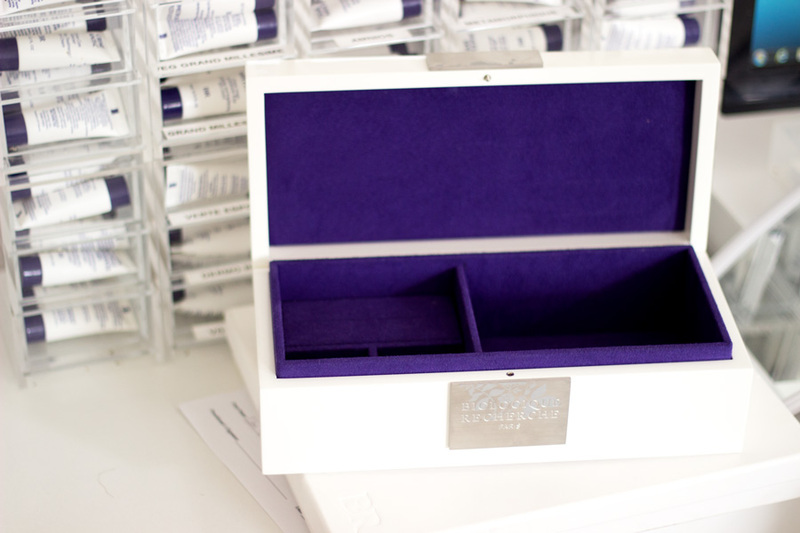 The Serum Extrait Tissulaire helps in moisturising the skin and creates a luminous skin. She finished off with a Creme VIP O2 and another Finishing Serum was the VIP O2 and viola!! It was the end of the most amazing facial I have ever had. I am sure this is the moment you all are waiting for and you know many good things come with a high price tag. 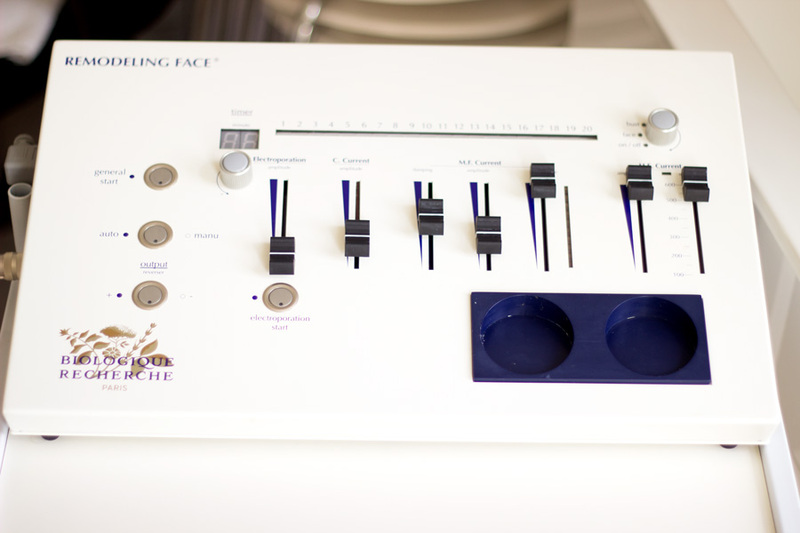 The facial costs £250 if you want to have the remodelling face machine treatment included. Yes, it is a huge sum of money but I see myself paying to have it done again for a special occasion or at least once a year. I am pretty sure I spend more money than £250 on many things that don't provide me with the same experience I got. I believe it is slightly cheaper without the remodelling machine but I highly recommend experiencing the remodelling machine even if it is once. 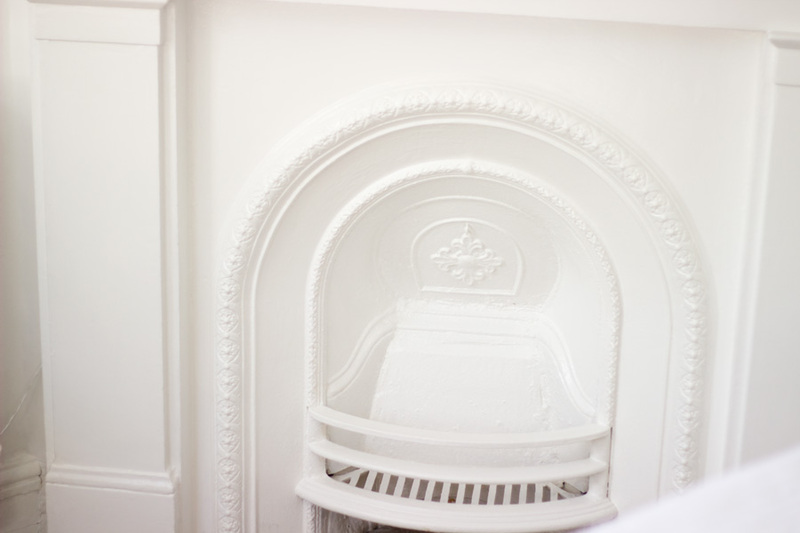 You can book for a BR Facial here and they offer a wide range of facials and treatments. 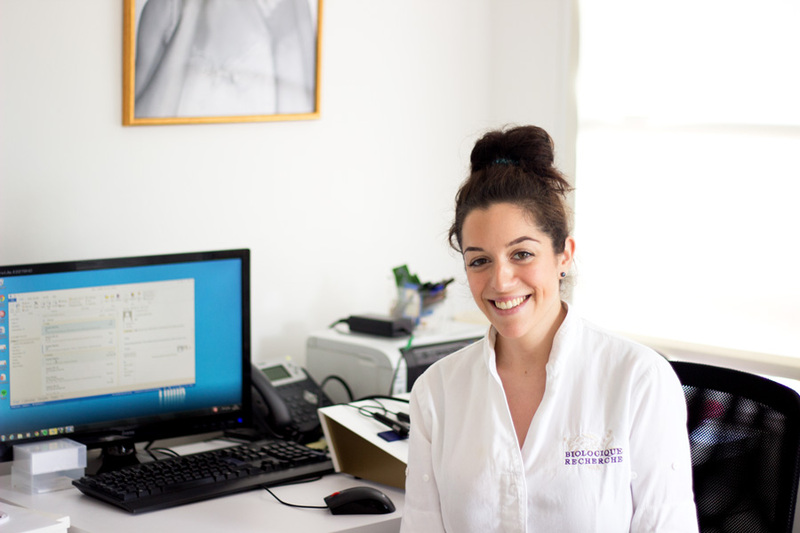 As mentioned earlier, Amie does not do facials for members of the public but she has trained all the other beauty therapists so they are more than equal to the task. 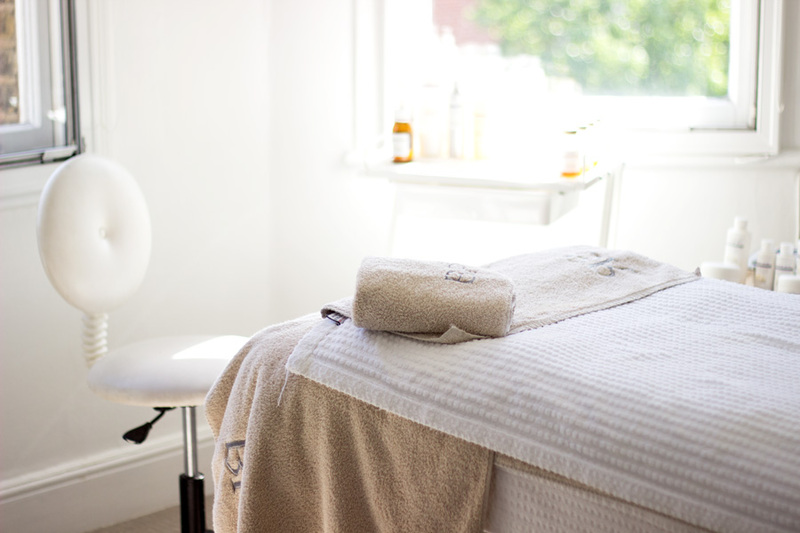 A little bird told me that BR Facials will soon be available in Birmingham so keep your eyes peeled for an update. 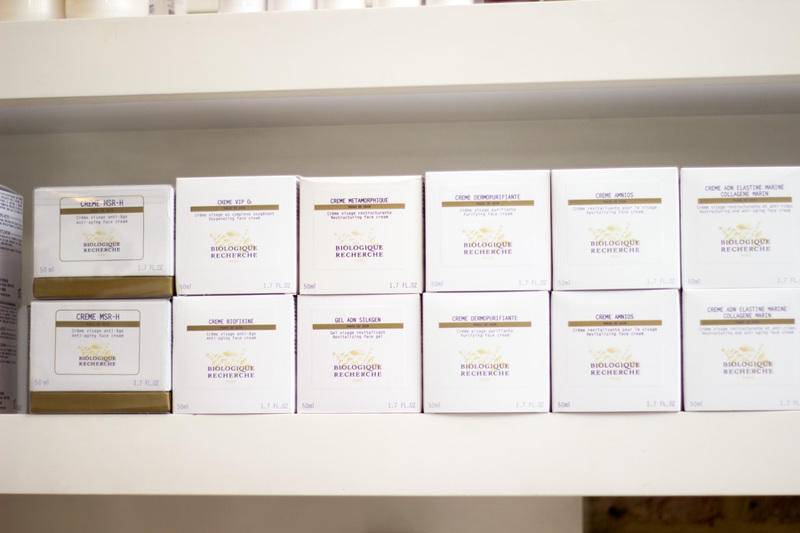 If you are not keen or ready for a facial just yet, there is a wide range of BR products to choose from and I believe you can request for consultation to help you with product choices. I know I would be repurchasing majority of the products Amie used on me. BR is also kindly sending me some products to try (which were used in my facial) and I can't wait to review them . I am most excited to try the P 50 lotion which has been on my wish list for ages. I hope it does not sound cheesy to say that the BR Facial I received was life changing for me. It really was for me and I believe it's the beginning of many amazing things to come in my clear skin journey. My face still feels very smooth and soft. I have continued using my Foreo Luna Mini which has also been instrumental in keeping my skin sane and supple. 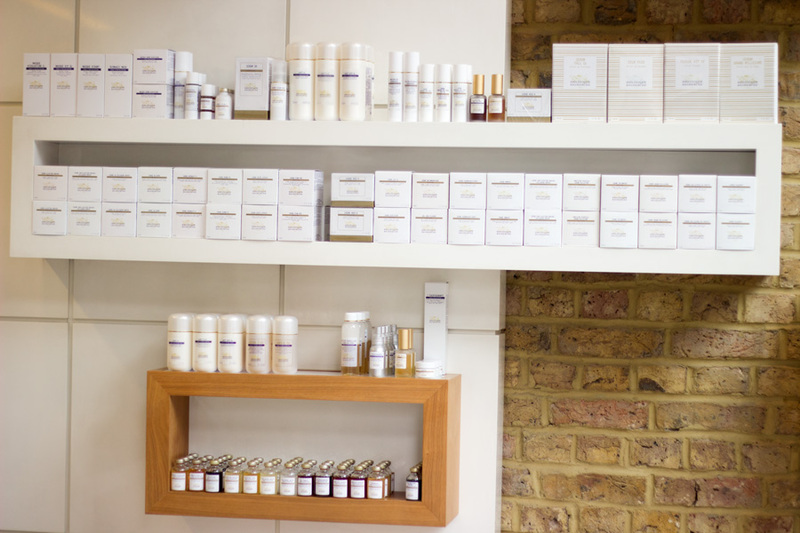 A big thank you to Imagination PR for organising the BR Facial for me and of course to the lovely Amie and Biologique Recherche for having me. 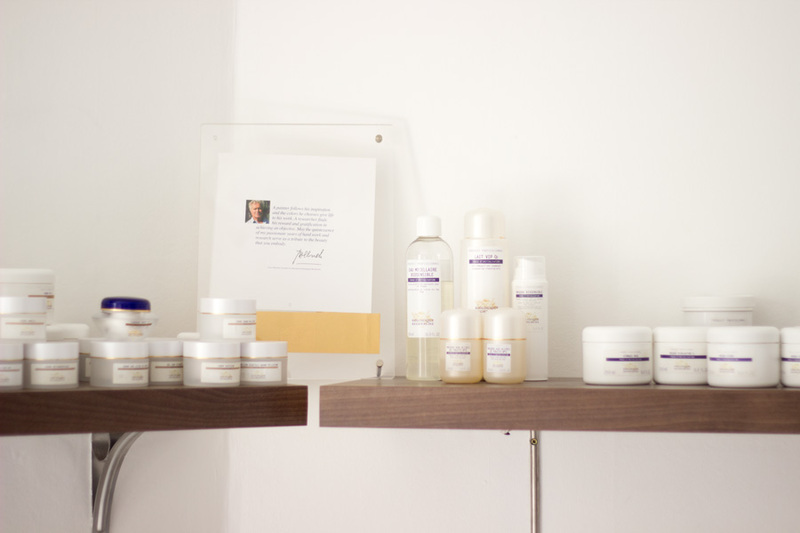 Have you tried the BR Facial or any BR products? *The BR Facial was complimentary and all opinions are mine as always. Hey, I'm just wondering if you know where the placenta comes from? Can't seem to fint it anywhere. Is it animal or plant based? From which animal if that's the case?